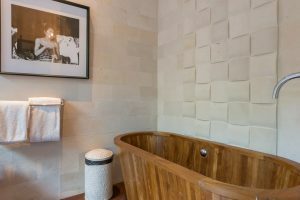 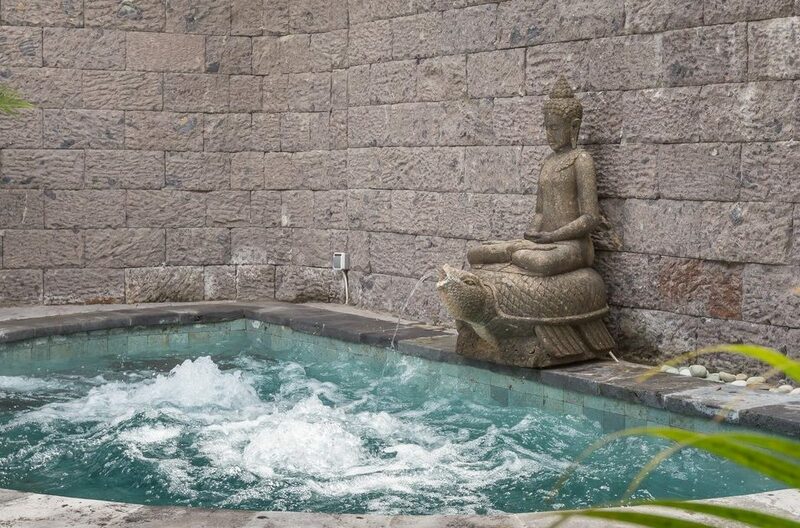 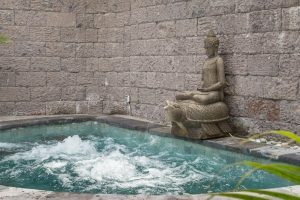 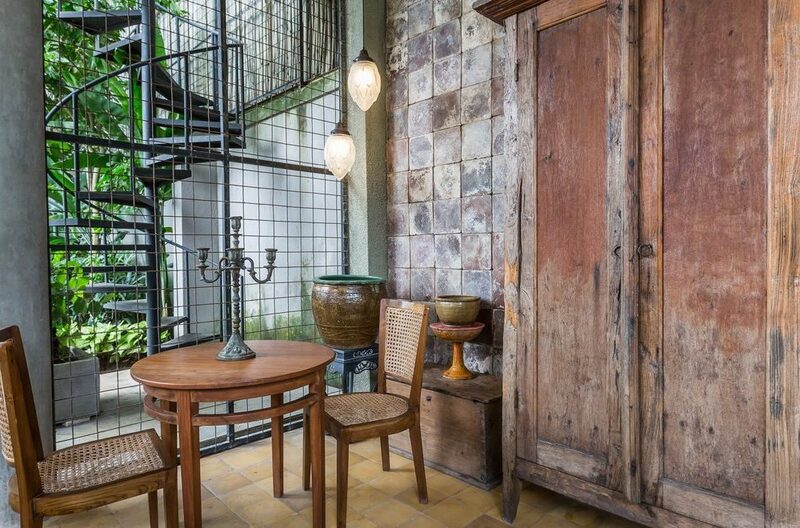 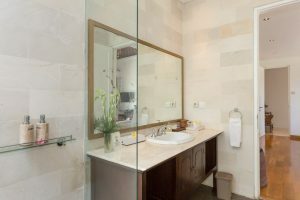 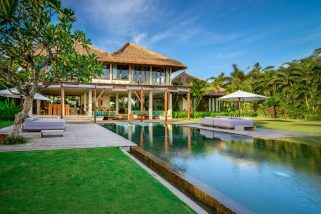 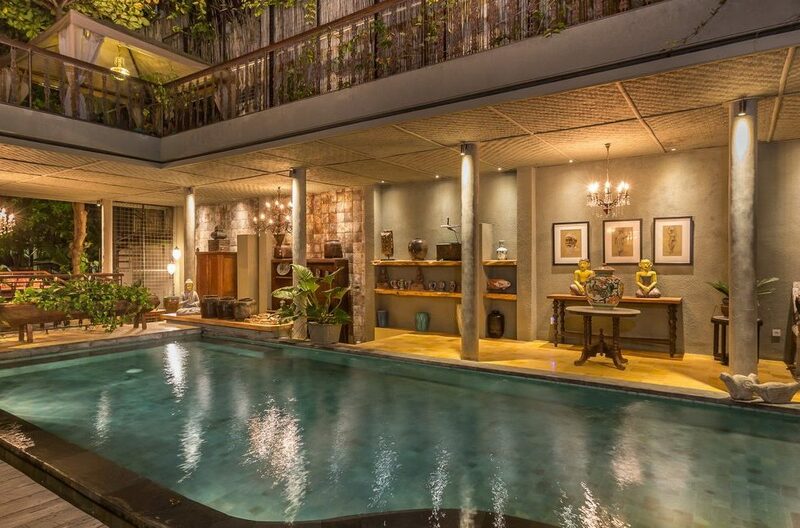 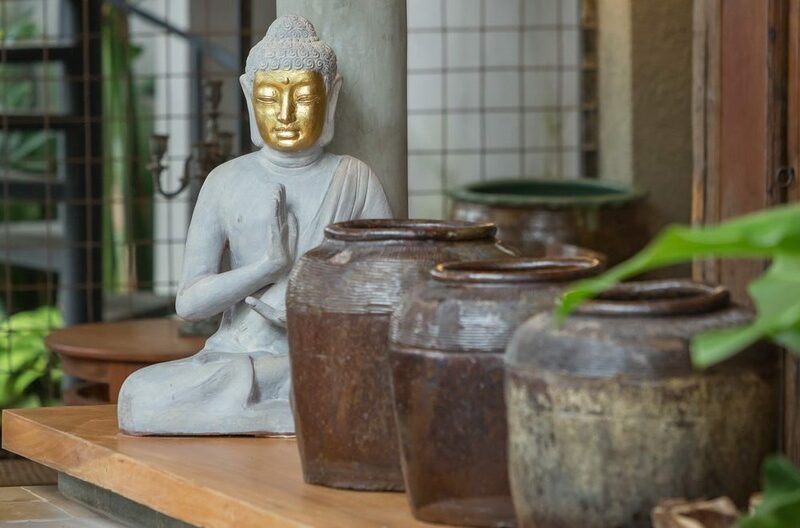 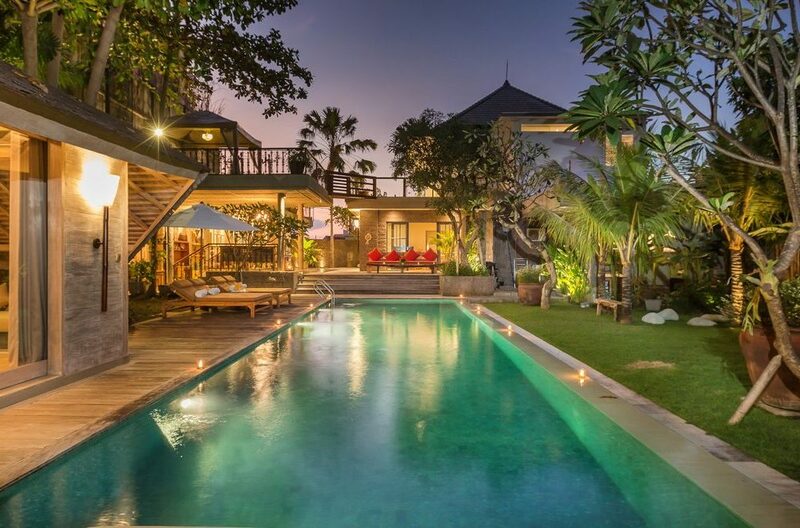 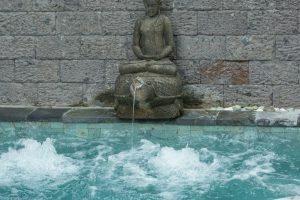 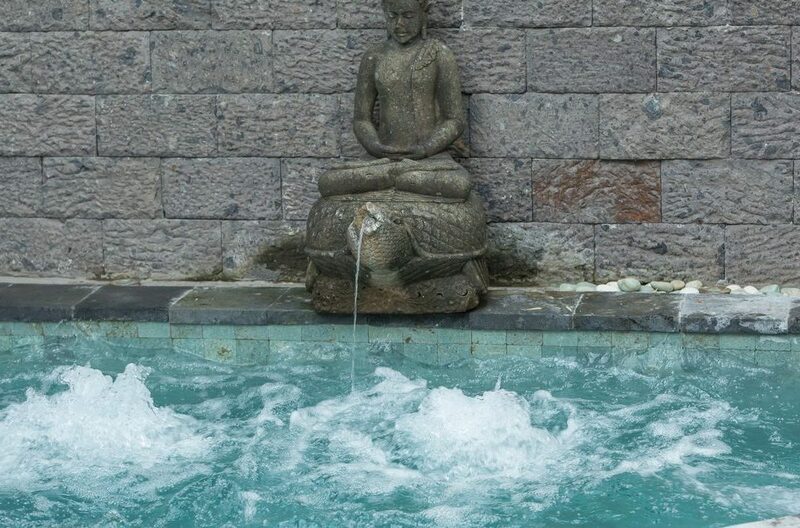 To view other Canggu villas or more Bali villas please use this website or contact us. 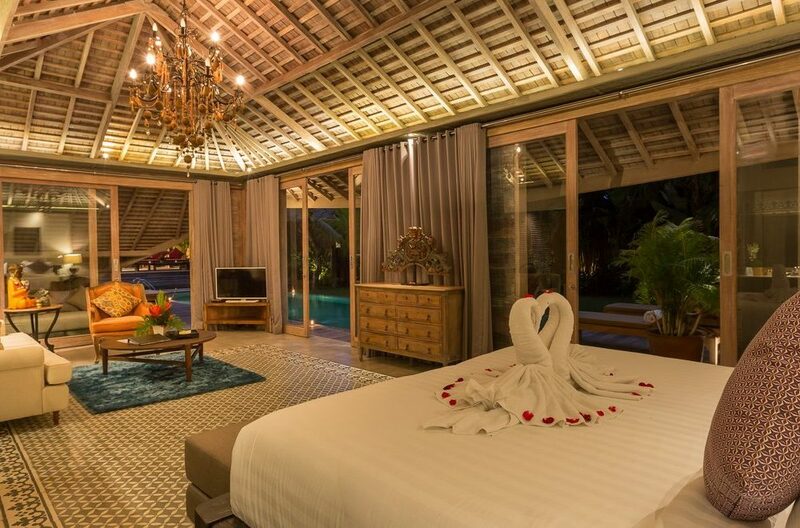 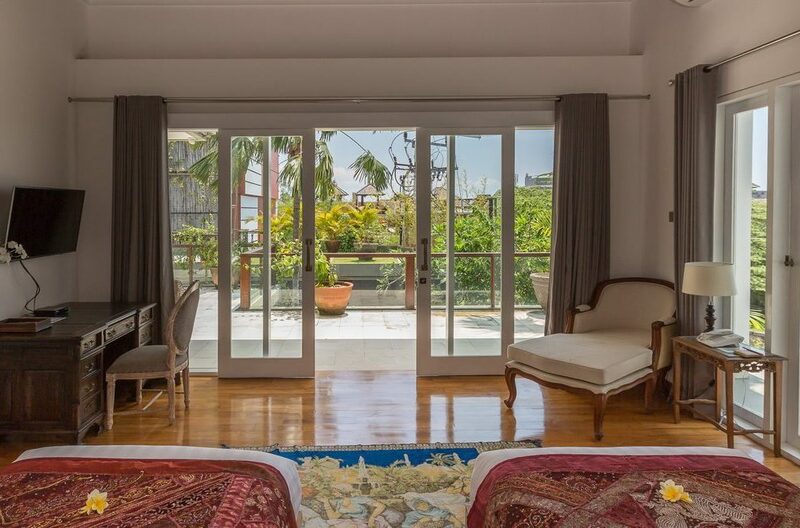 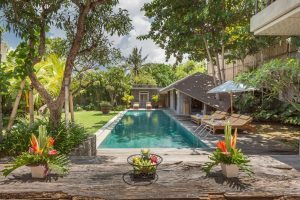 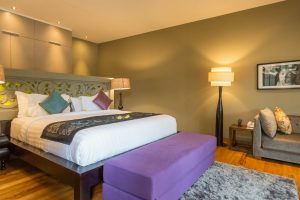 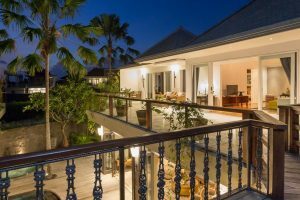 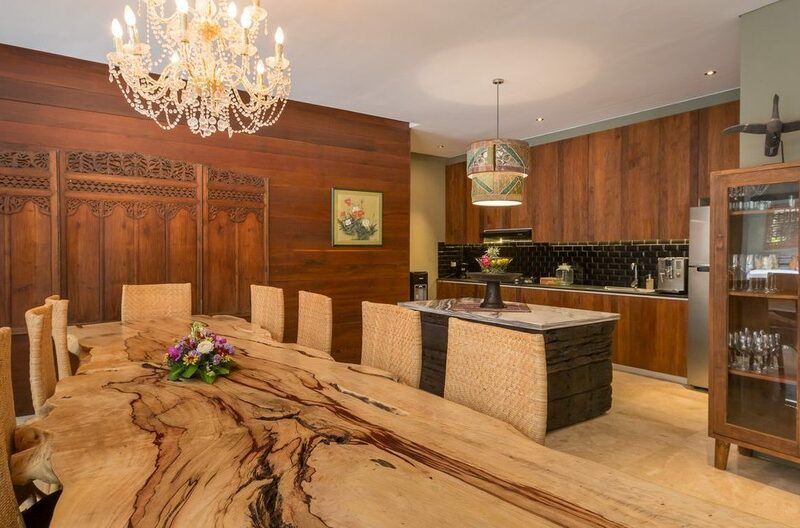 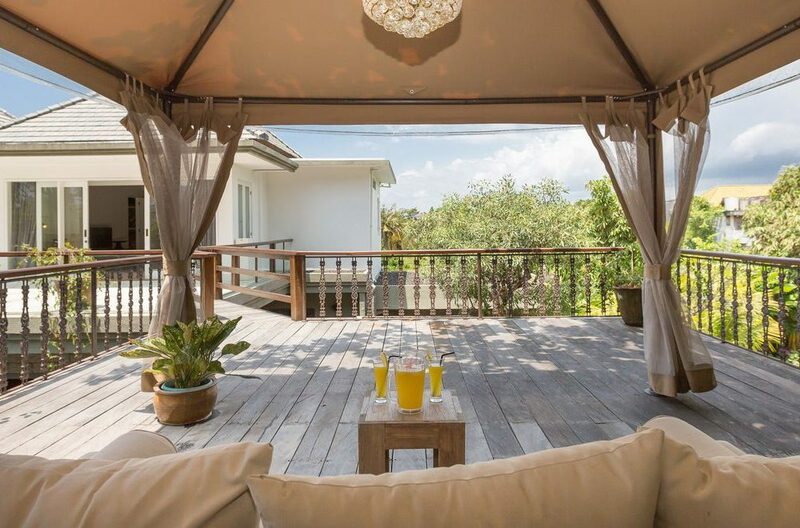 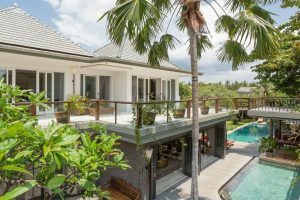 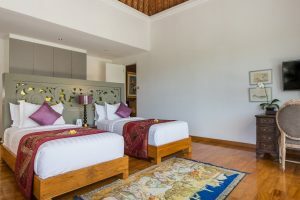 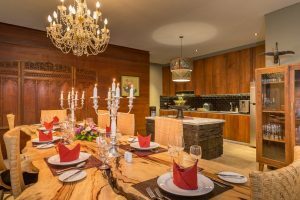 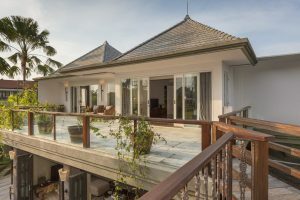 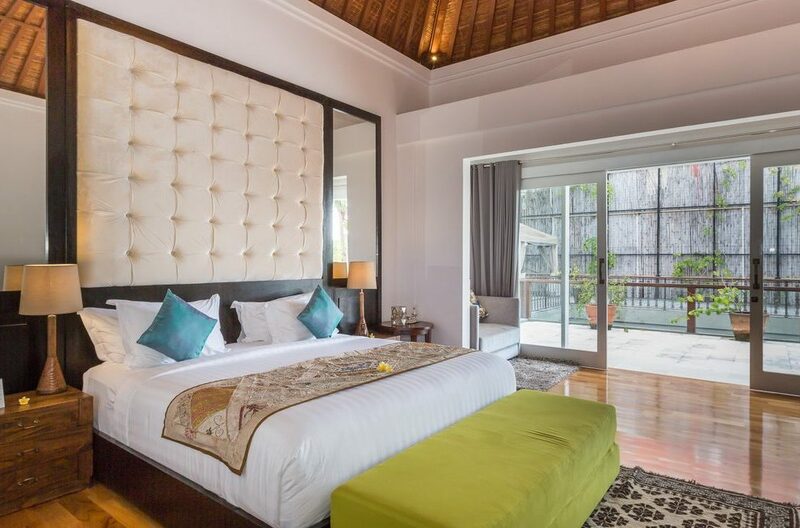 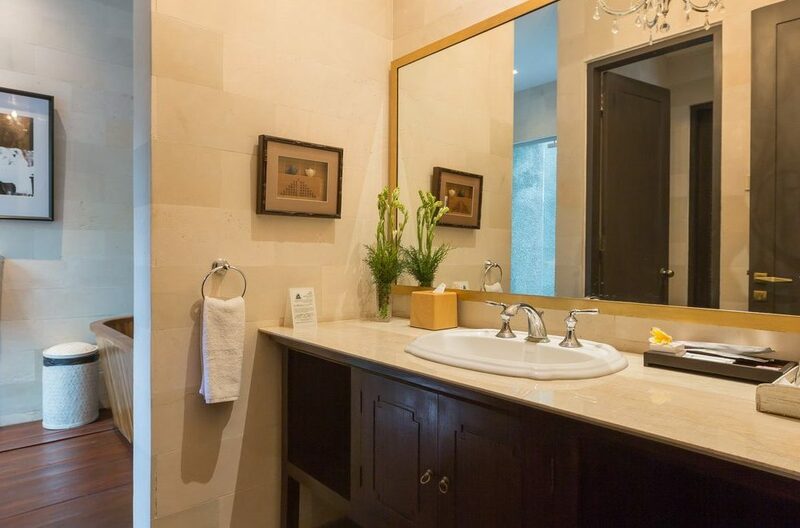 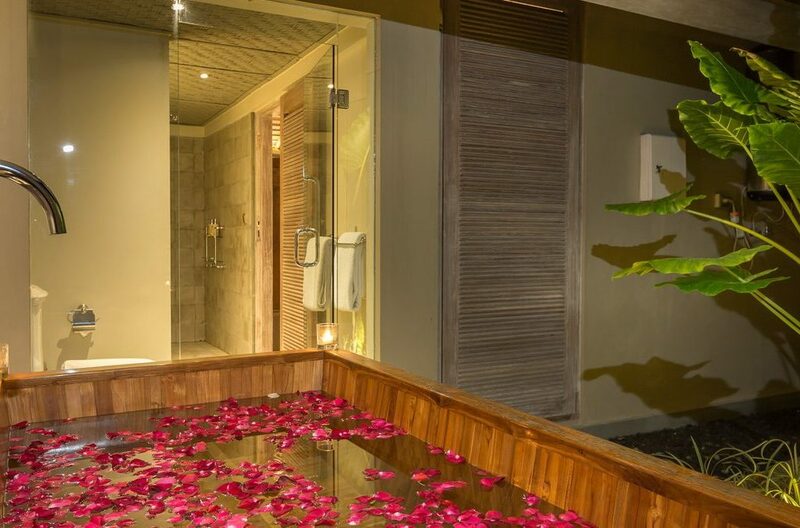 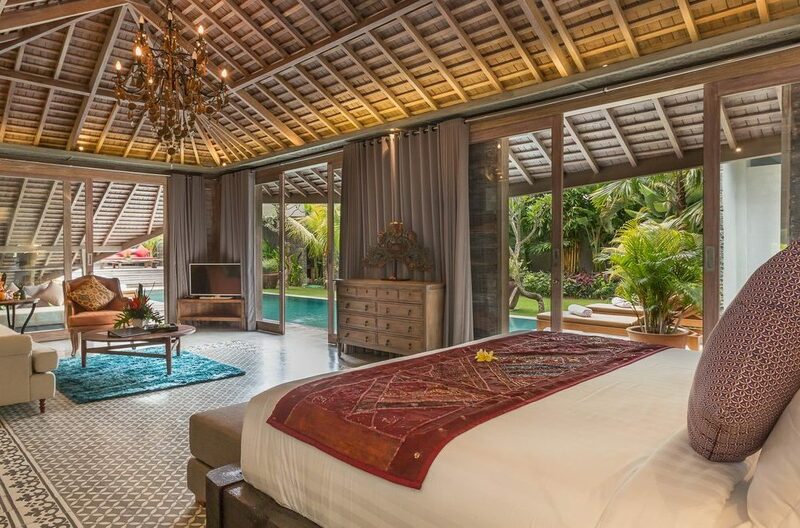 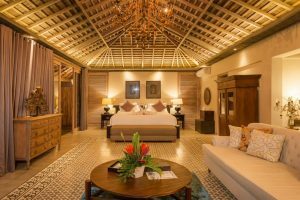 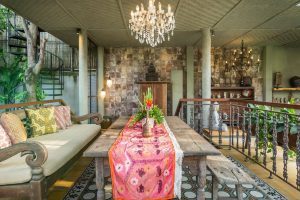 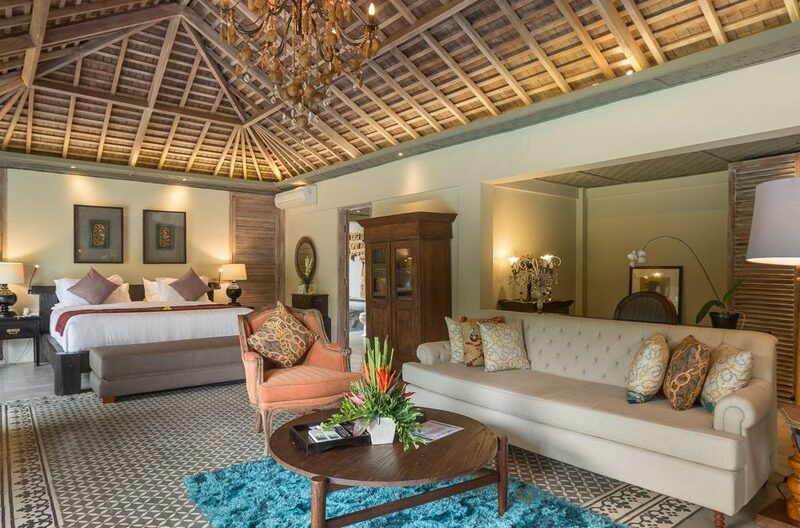 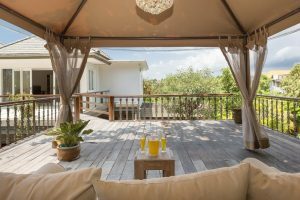 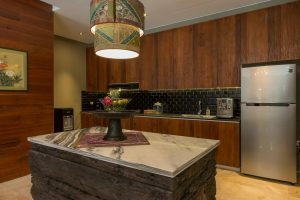 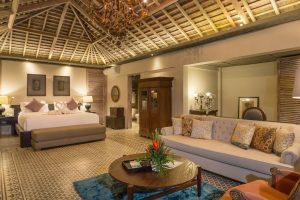 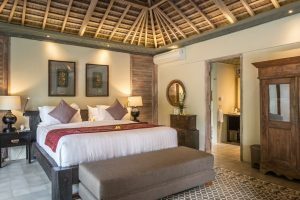 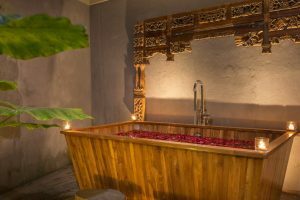 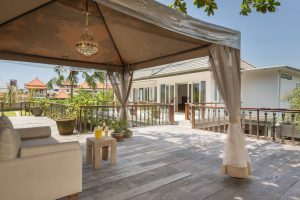 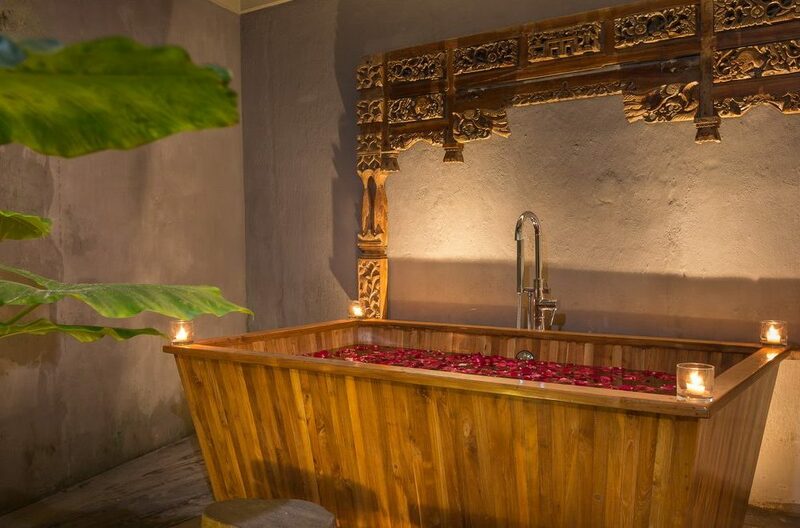 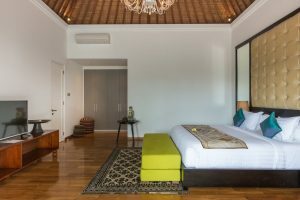 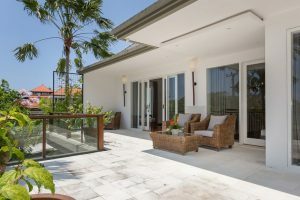 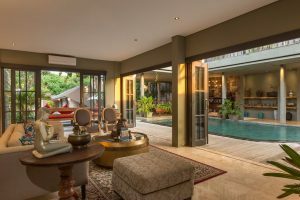 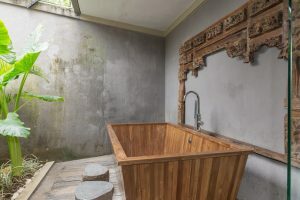 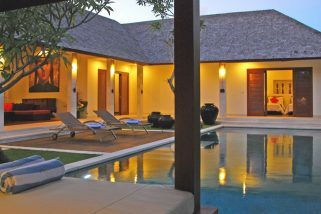 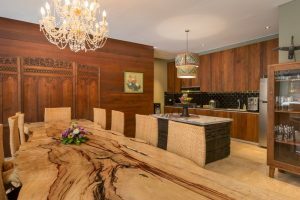 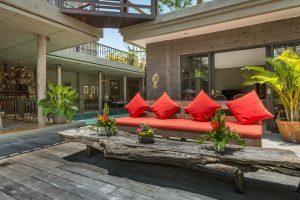 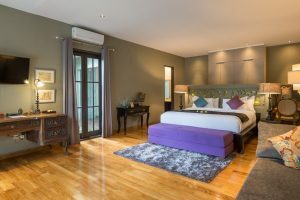 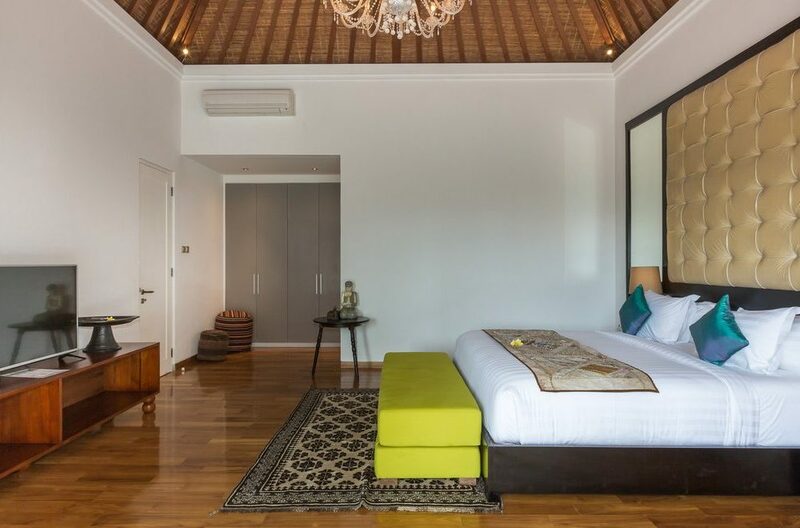 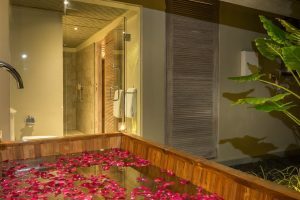 Villa Saba Sadewa is a neatly presented private pool villa, offering spacious bedrooms, roomy open-air living/dining area, modern kitchen and well established garden with fragrant frangipani trees. 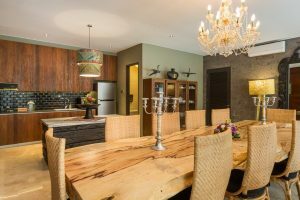 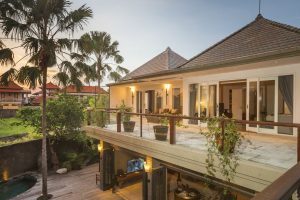 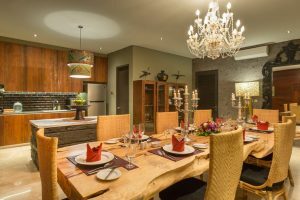 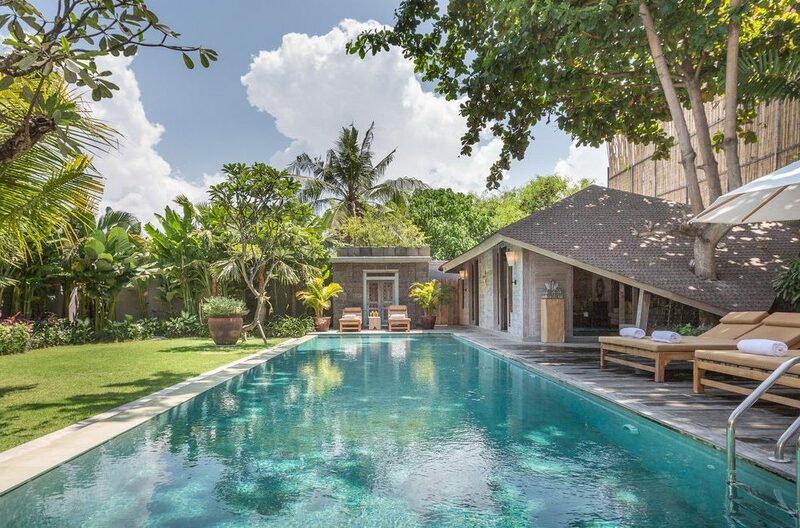 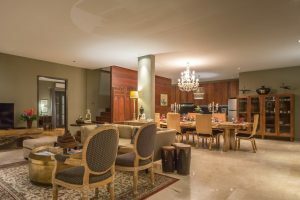 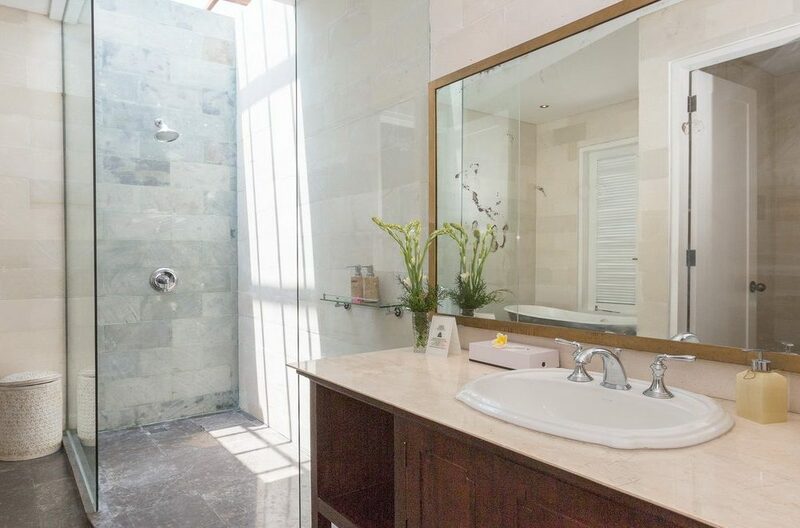 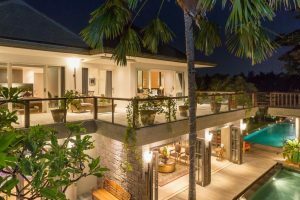 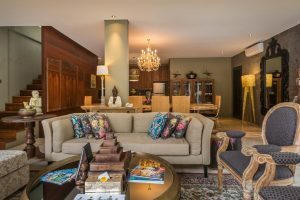 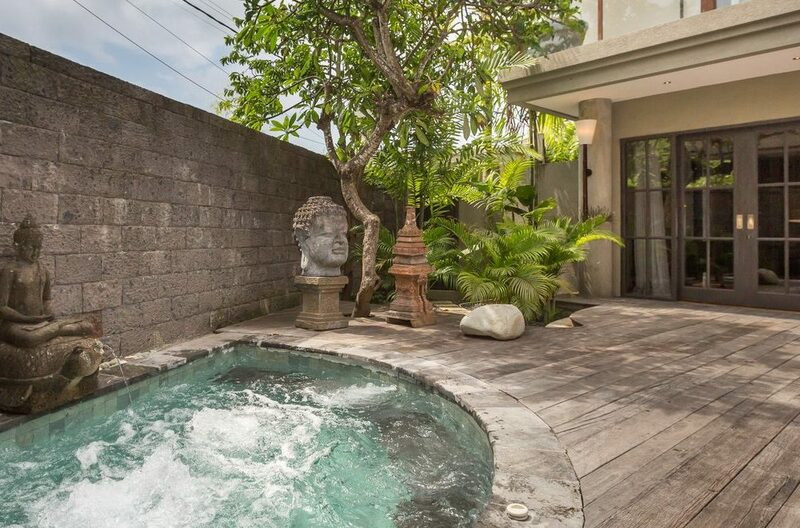 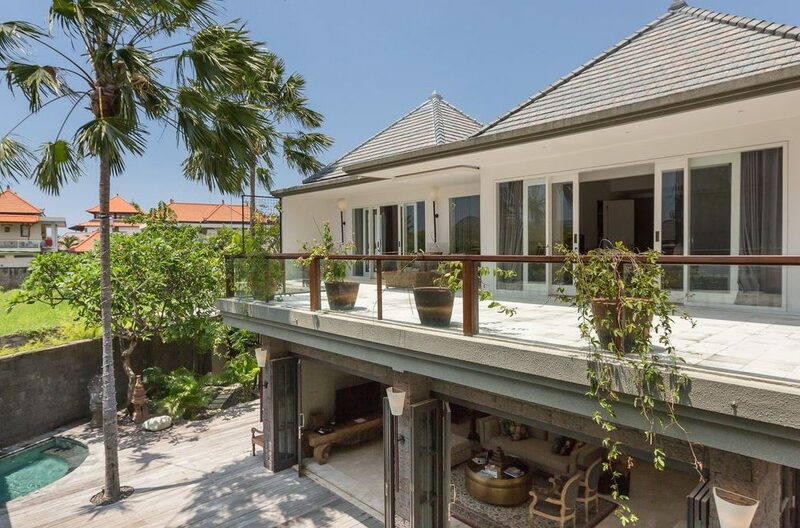 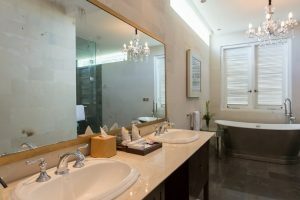 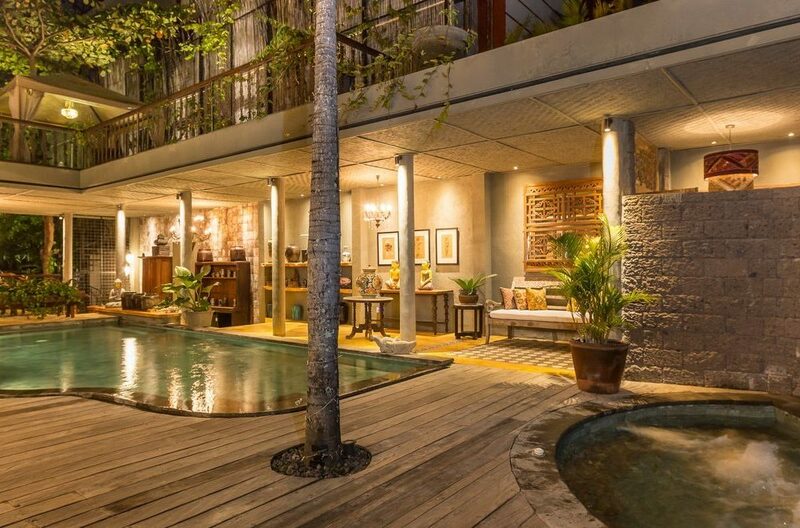 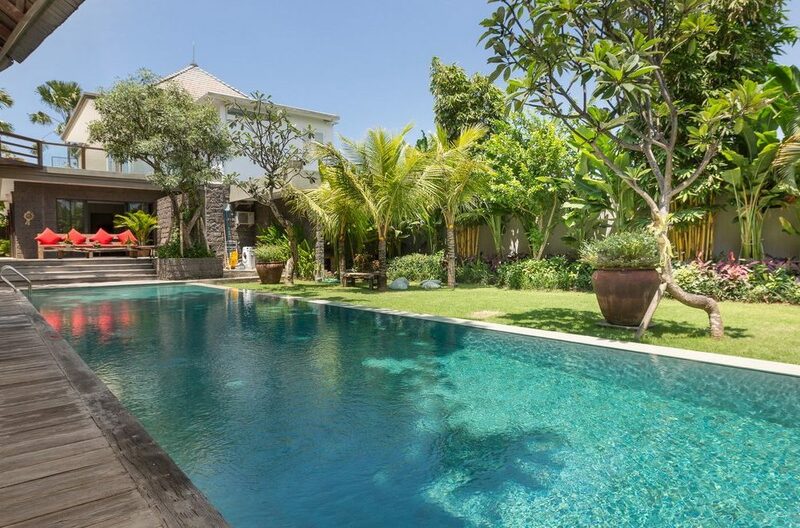 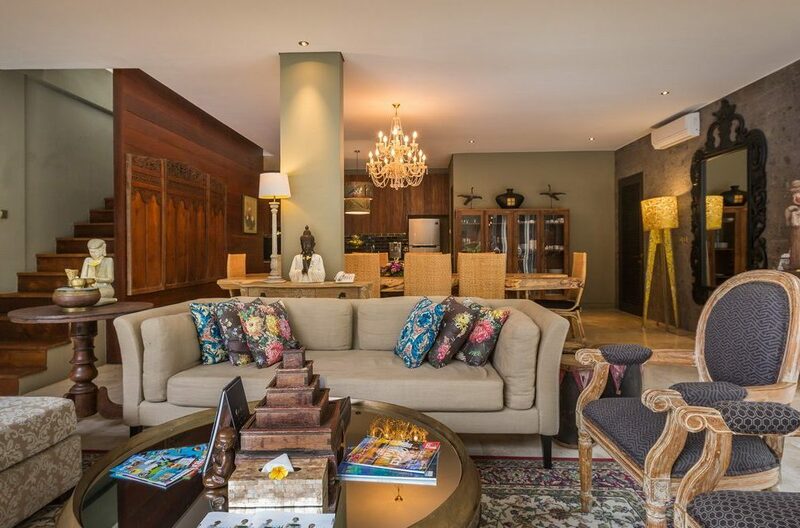 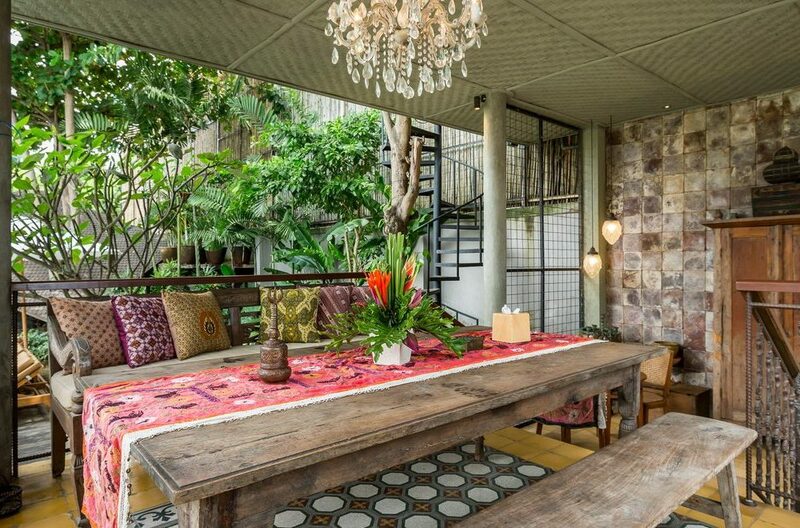 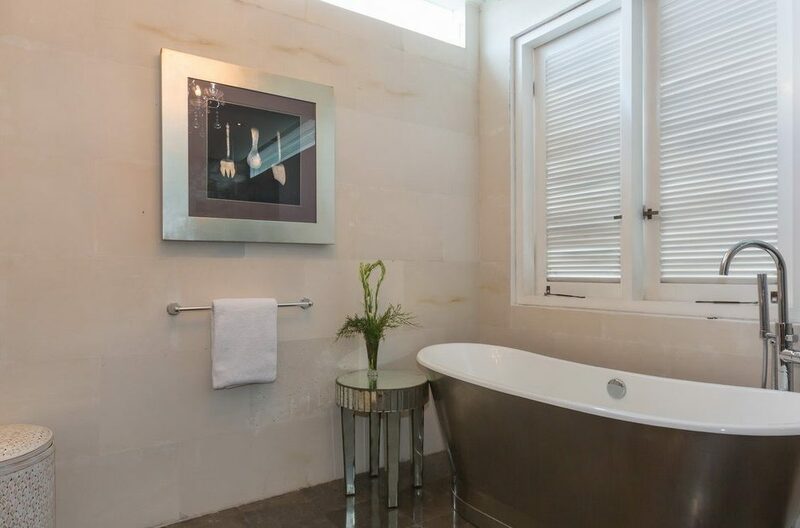 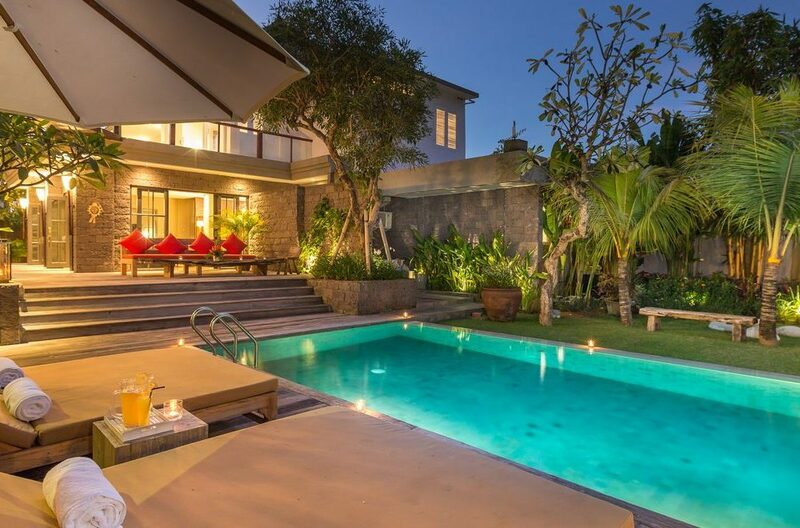 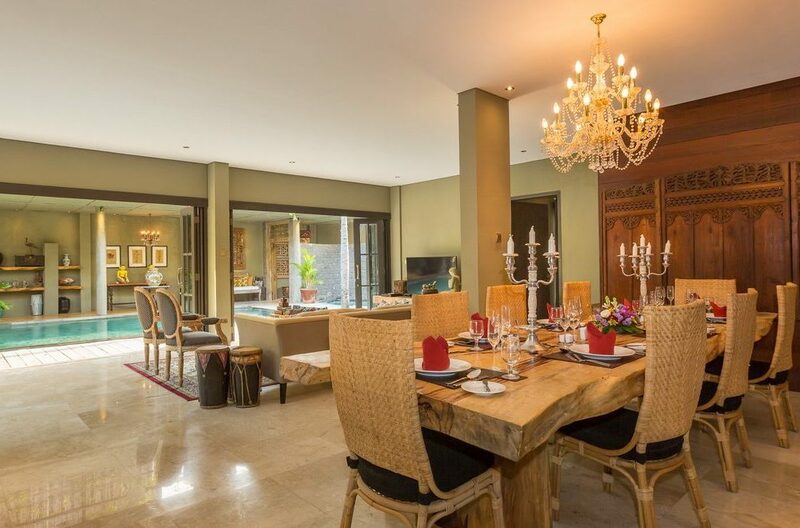 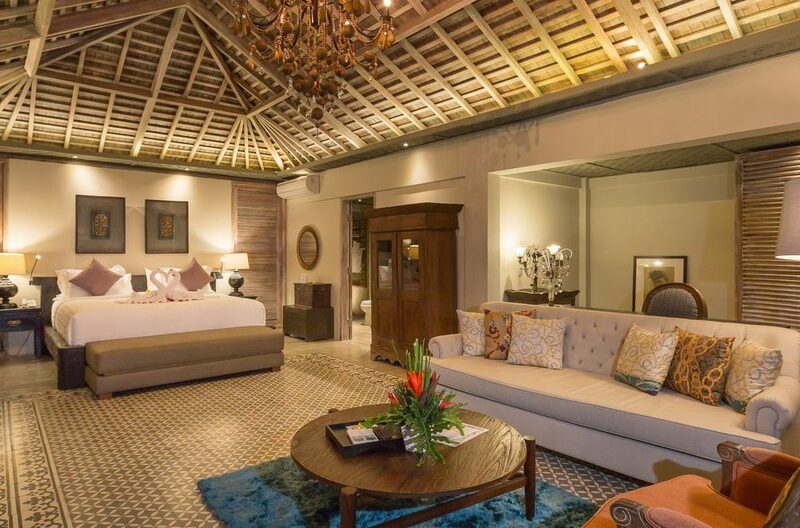 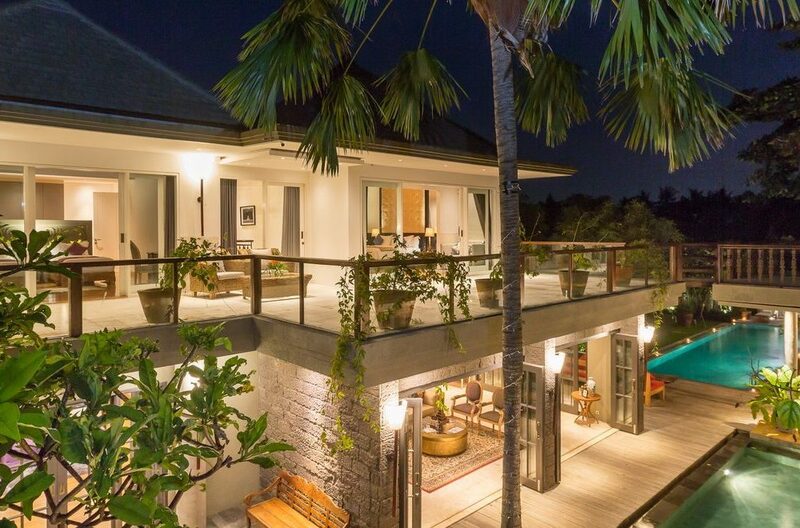 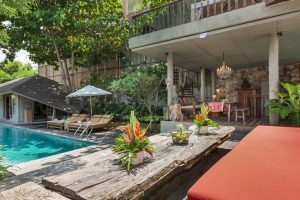 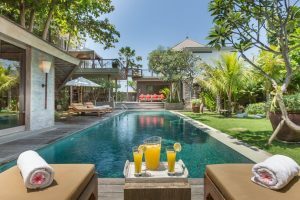 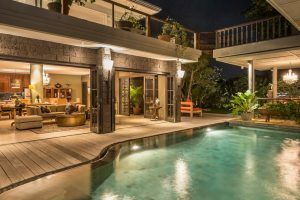 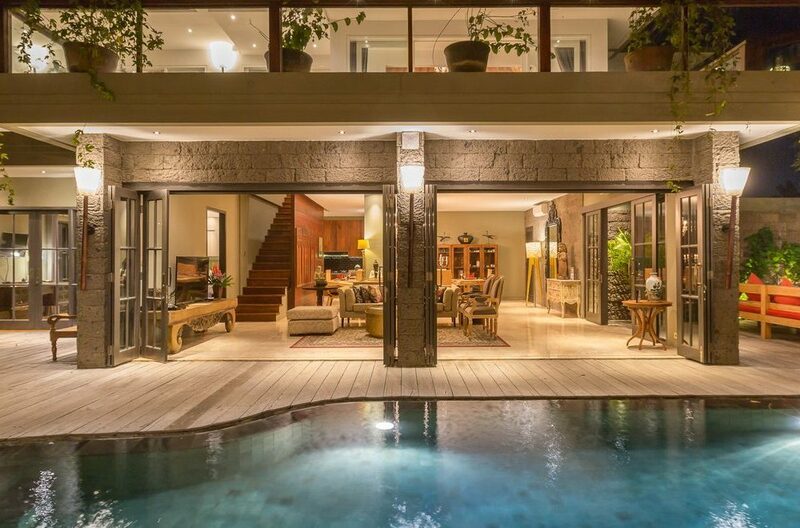 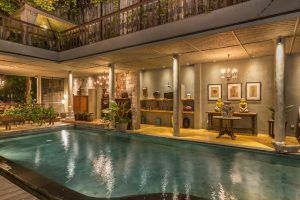 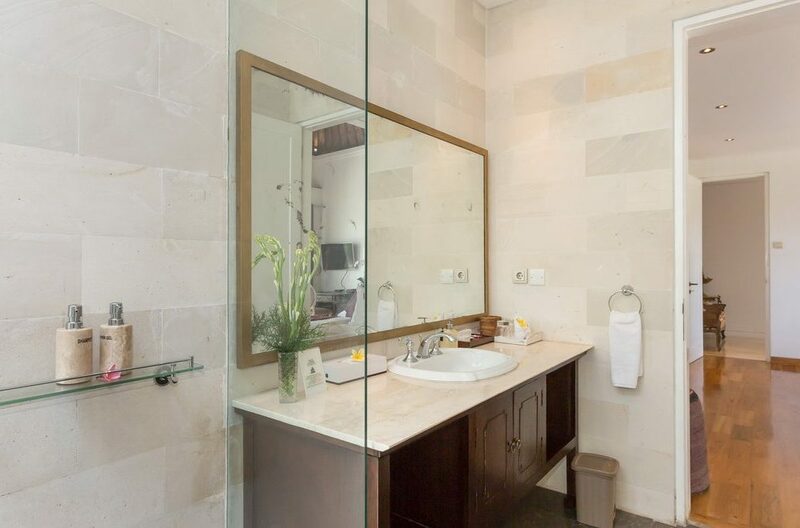 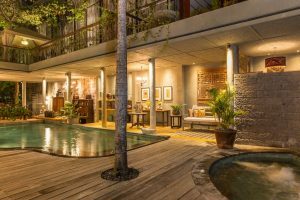 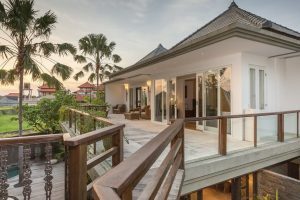 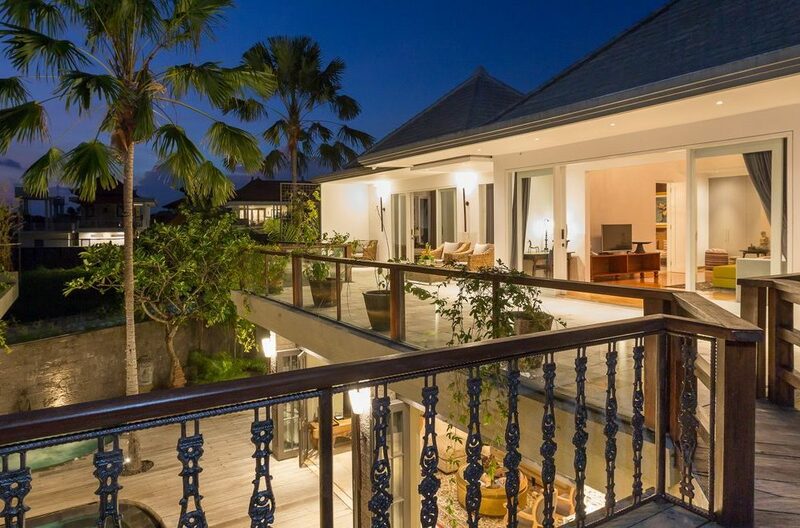 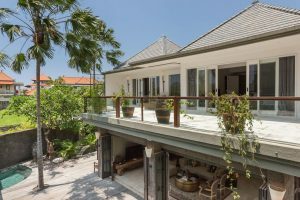 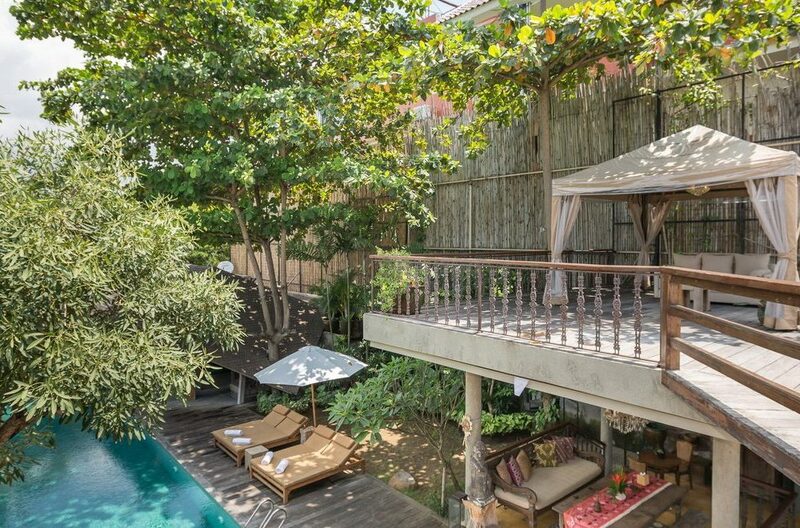 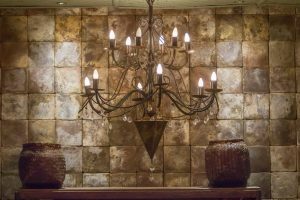 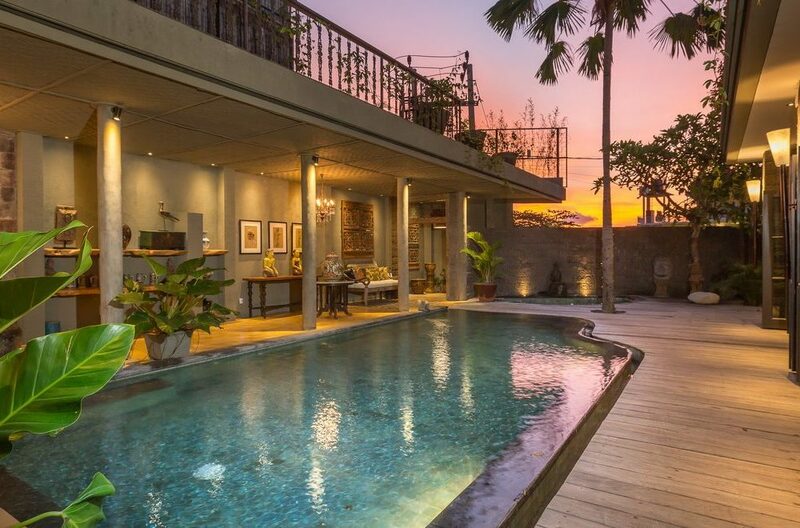 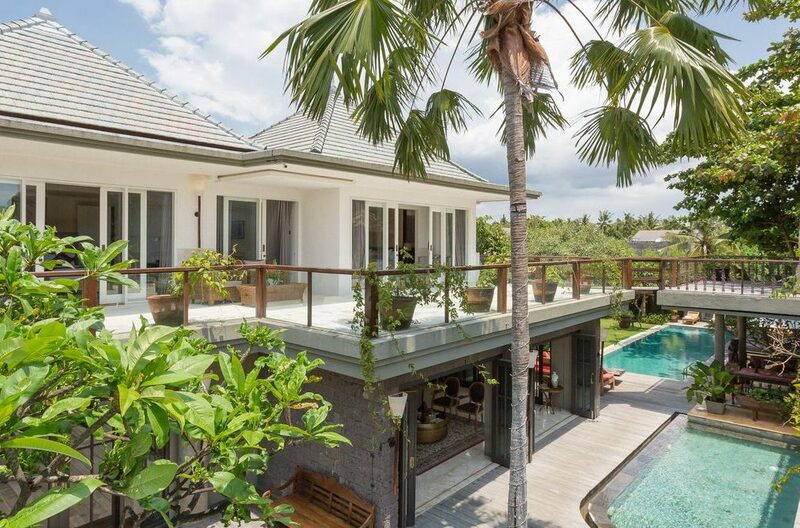 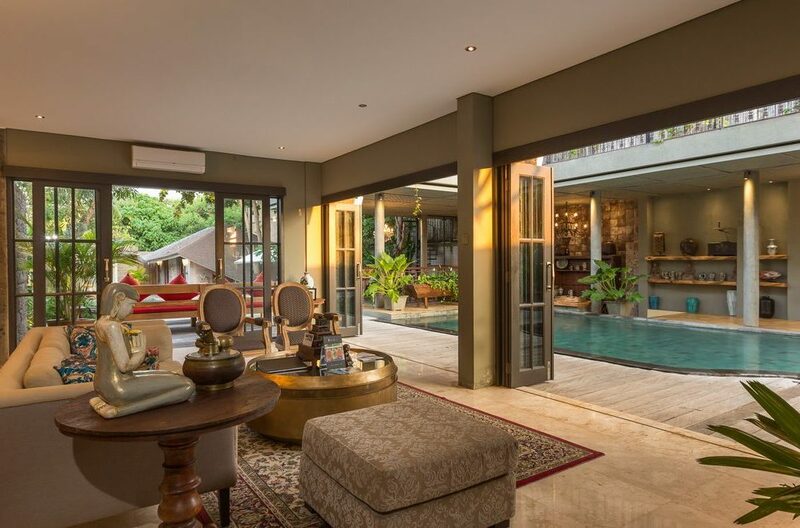 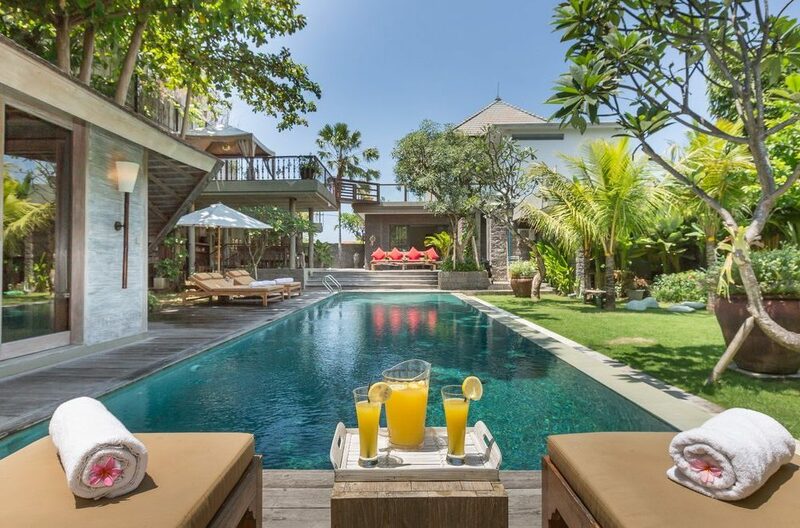 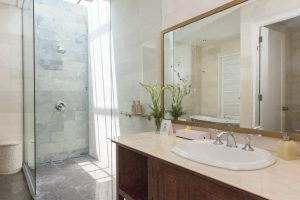 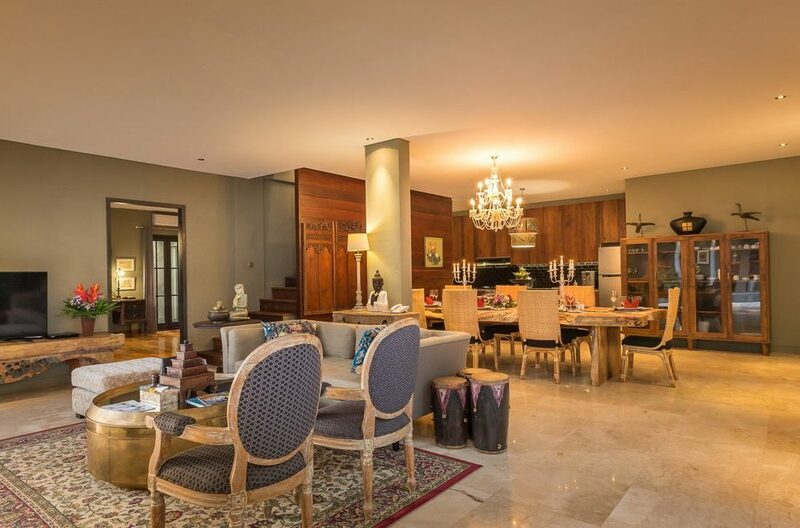 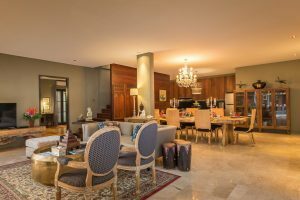 Villa Arza is one of three luxury villas that make up Canggu Terrace and is conveniently located just a 20-minute drive from Seminyak with all of its great entertainment venues and fine restaurants.